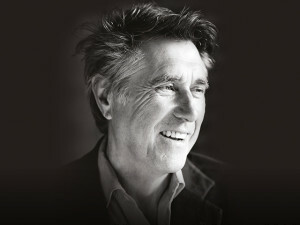 Bryan Ferry has announced a Dublin date at The Olympia Theatre on 8 June as part of his European Tour. This highly anticipated show will feature a fantastic setlist that combines both Roxy Music and solo hits and will include songs from Ferry’s recent critically acclaimed release Avonmore. Update: Due to demand, Bryan Ferry has added a second Olympia Theatre date on 9 June. Tickets for the new date are on sale now.